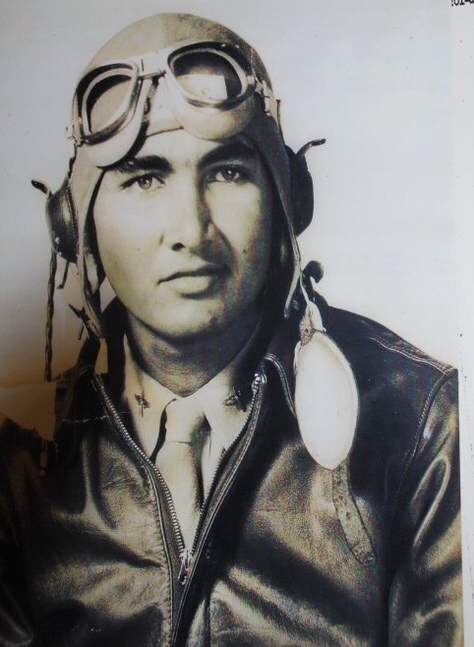 More than 65 years ago, Raymond Cassagnol, was one of five Haitian-Tuskegee Airmen to earn his pilot wings at Tuskegee Army Air Field (Alabama). The first to graduate, Class 43-G (July 1943), today he is the last surviving Haitian-Tuskegee Airman. 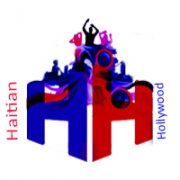 Garcelle Filming Movie About Child Trafficking in Haiti!